How great would a reprint of this card be to troll Eeltrik users? It wouldn’t do anything to stop Eelektrik. It would stop Junk Arm though. Not at all. 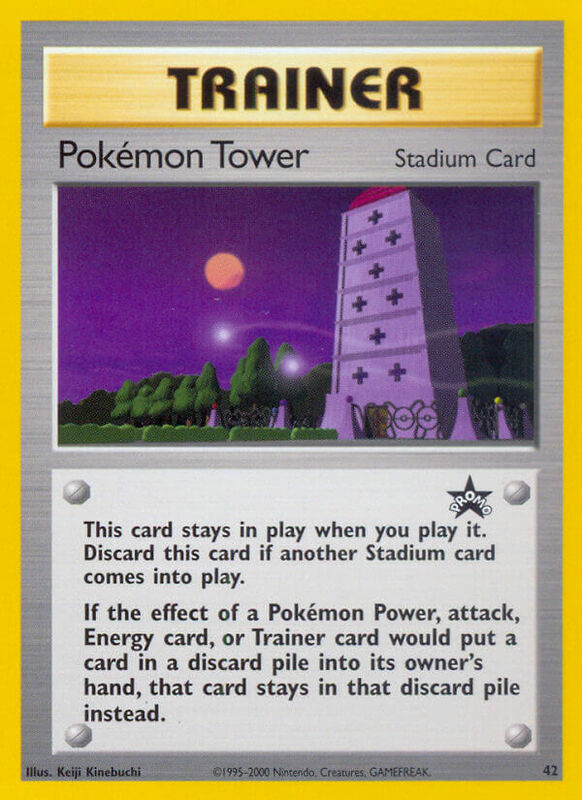 First off, the energy goes straight from the Discard to the Pokemon, so the Stadium wouldn’t work. Second of all, it probably wouldn’t work on Abilities.